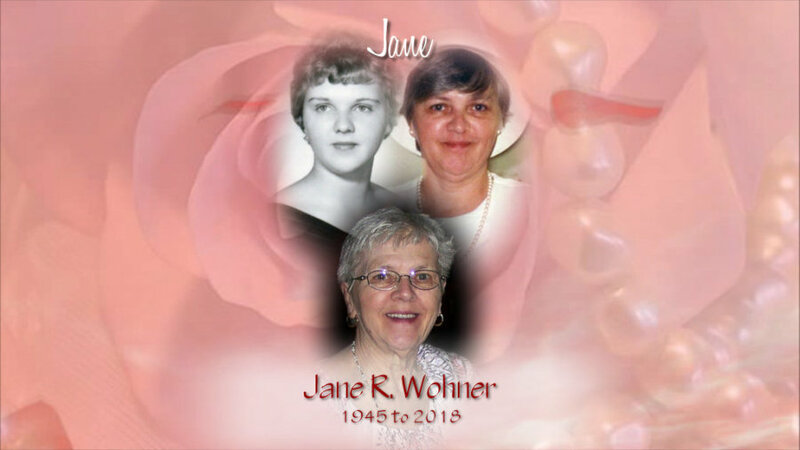 Obituary for Jane R. Wohner | Kenworthy Funeral Home, Inc.
Jane R. Wohner, 72, of Hanover, PA, entered God’s eternal care, Tuesday, September 11, 2018 at the Transitions Nursing Center, Gettysburg, PA.
Born December 7, 1945 in Baltimore, MD, she was the daughter of the late Robert Sr. and Ethel (Grube) Taylor. Mrs. Wohner was a 1963 graduate of Dundalk High School. She worked as a bookkeeper and Payment processor until her retirement. Jane enjoyed Facebook, was an internet enthusiast, a fan of NASCAR, the Philadelphia Flyers, and the Baltimore Ravens. Jane is survived by her children, Nicholas R. Posteraro, II of Hanover, PA, Michael P. Posteraro, Sr. of New Cumberland, PA, two grandchildren, Michael P. Posteraro, Jr. and Carmen P. Posteraro, II. She was preceded in death by 3 sisters and one brother. A memorial service to celebrate and remember Jane’s life will be held 3 PM, Saturday, September 15, 2018 at the Kenworthy Funeral Home, Inc., 269 Frederick Street, Hanover, PA, with the Rev. Philip K. Nace officiating. Burial will be private and at the convenience of the family. A visitation and time to share memories with the family will be held from 1-3 PM, Saturday, September 15, 2018 at the funeral home. 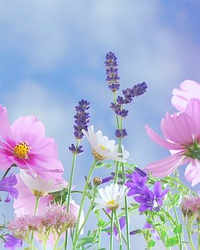 In lieu of flowers contributions in Jane’s name may be made to the Sweet Charities Cancer Patient Fund, PMB 154 Suite #5, 1150 Carlisle Street, Hanover, PA 17331.